The severed alliance? Not quite as parochial as that one it must be said, but when Bernard Butler left Suede in none too amicable circumstances during the month of May 1994 after what in hindsight became the band's archetypal landmark ('Dog Man Star'), few would have envisaged the prospect of him and songwriting partner Brett Anderson ever working together again. So when it was suggested late last year that Anderson and Butler were seen out on the town, downing the odd pint of shandy and shovelling vegetable kormas down their throats like two middle-aged troubadours rediscovering their adolescence, one could not help but hold a glimmer of hope that their differences may be put aside long enough to put their second coming on record. 'Here Come The Tears' is the result of Anderson and Butler's first partnership venture in over a decade and on first impressions, particularly in the opening track 'Refugees', it could easily pass as the natural follow up to 'Dog Man Star'. Whereas the ensuing Suede compositions sans Butler hinted at a more glam-infested moodswing, 'Here Come The Tears' feels more like a diarised reflection of their darkest hours amidst the tunnel of hatred and the ensuing flicker of light on the other side. Lyrically, this record is filled with tinges of regret, as Anderson laments on 'Co Star' ("And when we're together it feels right...") and 'Fallen Idol' ("Years are scattered like the rain drops"). Musically - and let's not play down the contributions of rhythm section Nathan Fisher and Mako Sakamoto here - The Tears sound like an amalgam of Butler's prosthetic paean to prog-rock 'The Asphalt World' and an extension to what his 'Friends And Lovers' solo project may have sounded like with snappier couplets and more concise observations. 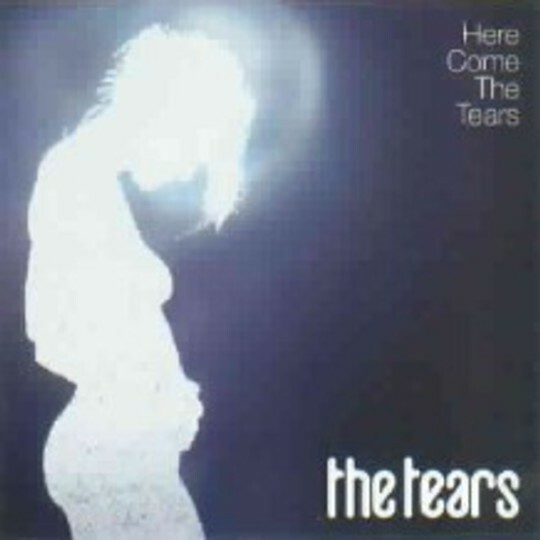 As a whole, 'Here Come The Tears' is a welcome collection of songs, even if the sentiment of it all does become a little saccharine-queasy after a while. Just one question though. Surely a record that is essentially all of the things that were creative about Suede and 85% of the time sounds like Suede could have been labelled... Suede??? But whatever they want to call themselves, Anderson and Butler have made an album that suggests their collective merits far outweigh their individual musings.